If your computer has grown old and giving you slow performance, there are many computer stores through which you can buy many parts to increase the performance of your computer and make it last longer. We have seen many scenarios where users don’t upgrade their computers timely, and that results in shorter life period of their computer. As the computer ages, you might also start to observe slowness in the performance of the computer. It can be due to a variety of reasons. Most of us want our computers to last longer and perform fast at the same time. It might not be easier said than done. With the continuous development in technology, the specifications of the new generation computers are getting more attractive. When you use a new generation computer of one of your friend or colleague, you will realize that your computer has grown old and not running fast enough. Also, you might be facing many problems with your computer as it ages. Now, instead of replacing your old computer with a new one, there are ways which can increase the lifetime of your computer and at the same time, make it run faster. One of the best ways to make your computer last longer and increase its performance is to switch from the regular hard drive to an SSD. Upgrading your hard drive results in you having more storage space and to get faster performance. An old hard drive is one of the main reason for the slow performance of your computer. As your computer ages, you store more and more data on your hard drive. The regular hard drive usually doesn’t have much storage capacity either they have faster speeds. To give you an idea of how fast the SSD is from the regular hard drive is that on average, a regular hard disk can achieve speeds up to 100 Mbps or a maximum of 150 Mbps. On the other hand, a solid-state drive can achieve speeds over 500 Mbps.So installing a solid-state-drive will result in faster boot times, better performance of games, faster program loading times and also more responsiveness in heavy programs like Video editing tools. 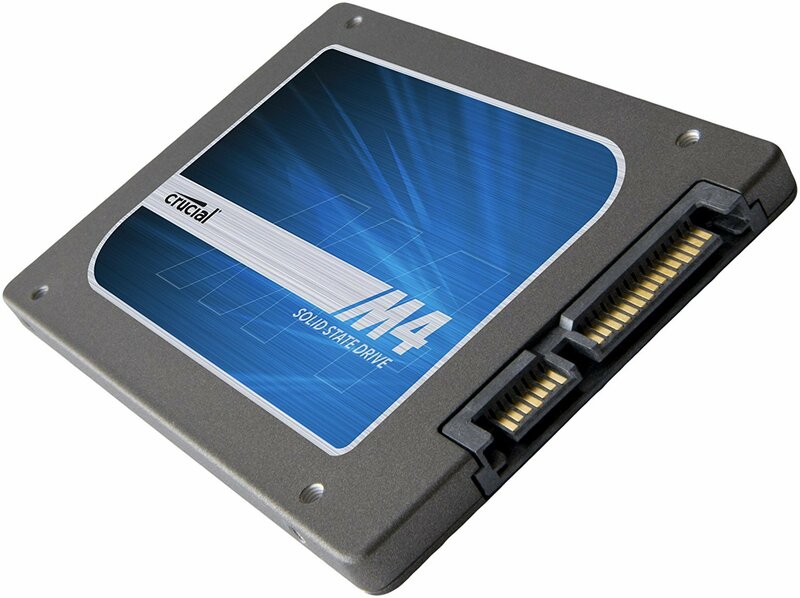 The solid-state drives might be a bit expensive than the normal hard disk drives but to make your computer last longer and run faster, upgrading to them is a highly recommended option. 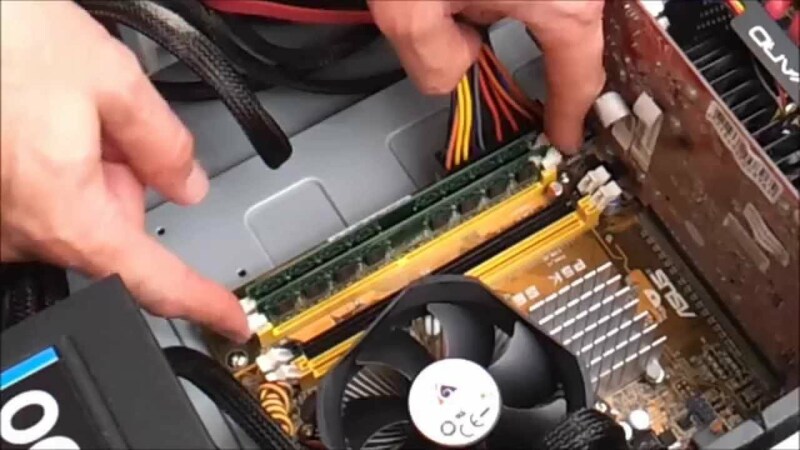 You can either follow the online tutorials on how to replace your hard drive, or you can take your computer to a nearby computer repair store and avail the services of professionals. You can choose the storage capacity of your hard drive according to your needs. Nowadays, users are installing hard drives of up to 2 TB to enjoy more space for their personal data or data related to their business. If you want to increase the lifetime of your computer and increase its performance, adding more memory is the easiest and affordable option. If you are running software and applications on your computer that requires a large amount of free memory, and you don’t have enough memory installed in your computer, it will lead to the slower performance and lags in the software. It will also not be beneficial for the health of your computer in the longer run. In the modern era, computer users are using their computers to perform heavy tasks like video editing, playing games, running multiple applications at the same time and all of these tasks depend on the availability of free RAM. So if you want to give a boost to the performance of your computer, adding more RAM is highly recommended. How much RAM do you want to add will depend on your preference? You can analyze what type of tasks you want your computer to perform and then add more RAM according to it. If we go back five years, computers were running with only 2 GB of RAM. It was sufficient at that period of time because the applications, operating systems, and even games did not require much memory. So if you want to play heavy games, and run image and video editing tools on your computer, adding up to 8GB or 10 GB of RAM is recommended. If you keep upgrading your computer with more RAM, it will last longer and give the performance a sizeable boost. In the modern world, many computer users have shifted their focus on using computers for the purpose of gaming. If you are one of those users, then the upgrade that you should do to make your computer run faster is to install a Graphics Card. Even when you are using your computer for the purpose of the image and video editing, a graphics card can boost up the performance of your video and image editing tool. While many of the computer users think that upgrading their graphics card is not one of the best options as it will cost a lot and it will not increase the performance of their computer, we can assure you that that’s not the case. We had seen many computer users who observed a drastic improvement in the performance of their computer when they decided to install or upgrade their graphics card. Not just in the performance of the games, but the performance of the computer in general. When it comes to the cost, a good graphics card can start from the range of $200. There are many graphics card manufacturers that you can find, but Nvidia and ATI are the most famous and recognizable brands when it comes to graphics cards. 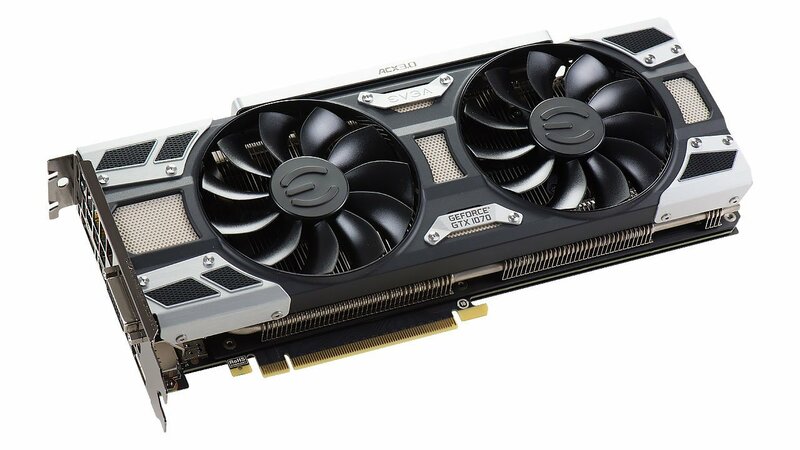 You can read the reviews and even compare performances of the different models of graphics cards online and then choose the one that best fits your needs. One of the most expensive upgrades for your computer to make it last longer and run faster is the upgrade of its processor. It is also one of the toughest updates when you decide to do it yourself as compared to the other updates that we have mentioned before. Compatibility is one of the main concerns when it comes to upgrading processors. In this scenario, we recommend you to visit a computer store near you that have a team of experts which have enough experience in the field of upgrading processors of computers. 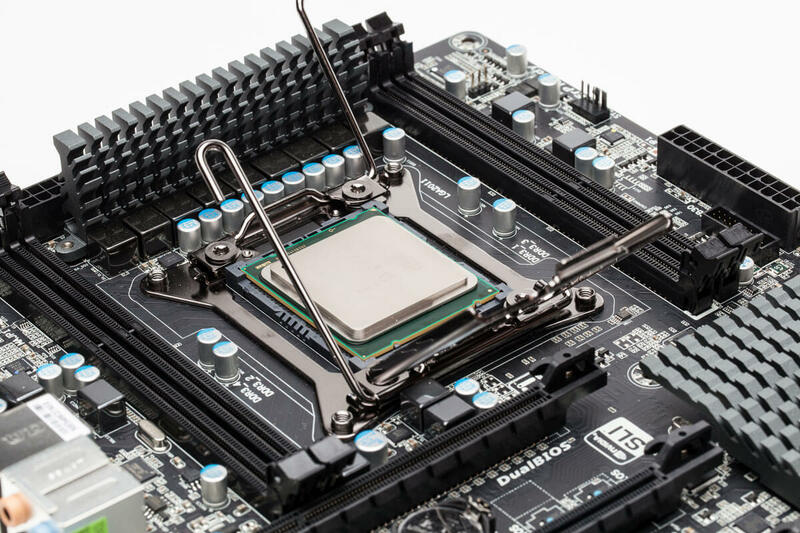 The professionals at the computer store can guide you regarding the best upgrade available for your processor, and they will have to worry about whether the processor will be compatible with the motherboard of your computer or not. Even if you install an SSD or add more RAM, if your computer is still running on a processor which is old and outdated, there are chances that the lifetime of your computer will not be prolonged and you might not observe a drastic change in the performance of your computer. One of the very common reasons of the short lifetime of a computer is because of the virus attacks. Nowadays, computers are as prone to virus attacks as ever as there are many ways that a computer can get affected by a virus. One of the most common reason is that almost every user utilizes their computer to browse the web. Users might be forced to download multiple files which might contain viruses. Another reason is the data transfer through USB drives. Once a computer is affected by a virus attack, it can lead to data loss, slower performance and an even shorter lifetime of the computer. So a highly recommended solution for this problem is to install a well-recognized, highly reputable and trustworthy antivirus program on your computer. As the viruses have become advanced, the antivirus programs have stepped up their game as well and adapted to the different virus attacks. You can search the internet for the top antivirus programs and choose to install the one that you feel is the best according to your needs. After the installation of the antivirus program, you should schedule virus scans at regular intervals. 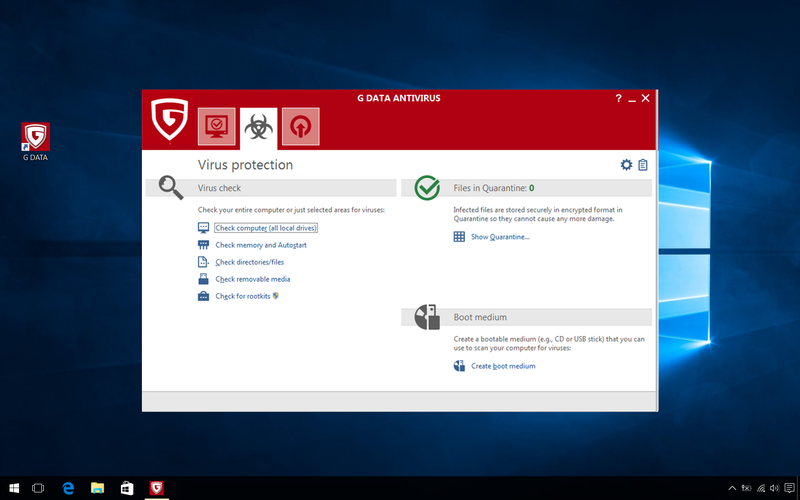 In some cases, the antivirus programs might slow the performance of your computer, but if you have enough RAM and good processing speed, you can enjoy the immense benefits of the antivirus programs without any lag in the performance of your computer. Norton Antivirus, Avast, NOD32, and Kaspersky are few of the most famous antivirus programs which you can easily download and install on your computer. Another reason why your computer is running slow is that you have not updated the operating system to the latest version. It is also helpful in increasing the life of your computer because most of the operating system updates include enhanced security and performance features. If you are still running on the older versions of Microsoft Windows, we highly recommend you to upgrade to the latest version, i.e., Windows 8 or Windows 10. Many of the users faced great improvement in the speed and overall usability of their computer when they decided to upgrade to the latest version of the operating system. One of the reasons why your disk is running slowly, and you are observing lags in the overall performance of your computer is because your drive is not properly defragmented. 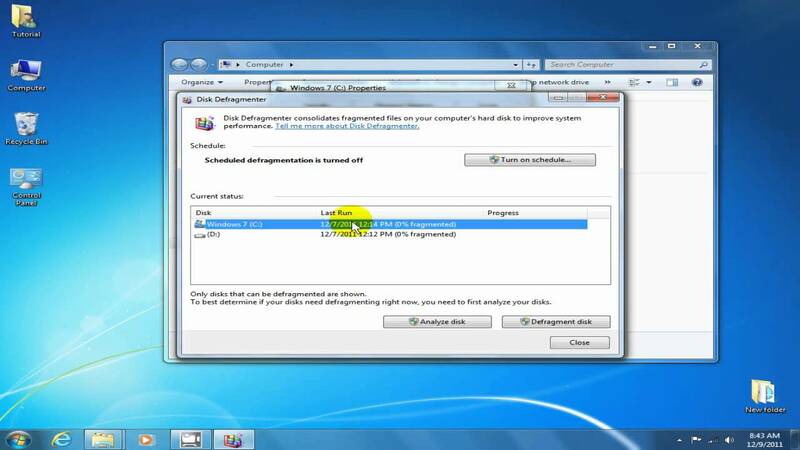 While windows might schedule defragmentation of the drive automatically, you should schedule it on a regular basis. It will result in your computer lasting longer and faster-operating speeds. How frequently you should defrag you drive depends on your excessive downloads, install and uninstall programs. Many users have reported that Defragmentation of the drive has resulted in the longer lifetime on their computers while giving a boost to the performance as well. If your computer start-up slowly, you get an idea that your computer is growing old. Longer startup time is one of the most disliked things by the computer users. The main reason is that there are a lot of programs that are scheduled to start at the startup of the computer. Most of the programs don’t even need to be started immediately after your computer starts up. Disabling some of these programs will result in a boost in the performance and lifetime of your computer. 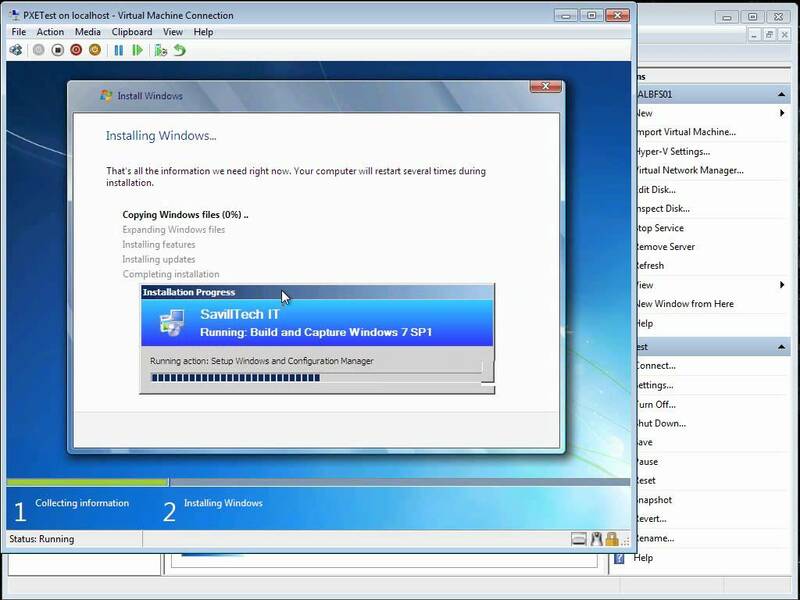 To disable the startup programs, you need to type msconfig in the Run box, and a rather lightly-looking box will appear. You just have to click on Startup. It will give you a list of the programs that are scheduled to open when you start your computer. 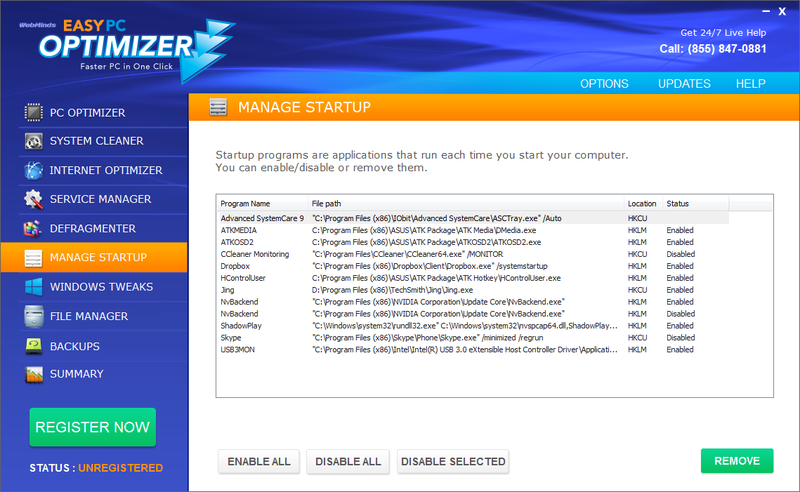 You should go through the list and identify which programs don’t need to be started at the beginning and disable them. It will definitely speed up the boot process, so you don’t have to wait and get annoyed while your computer is taking a lot of time to boot up. So these were some of the common parts to upgrade for the computer to last longer and run faster.